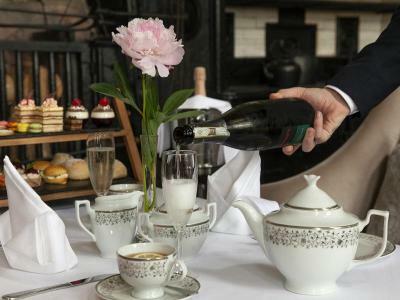 Give the gift of a unique afternoon tea dining experience at Carton House. Served in the opulent surroundings of the original Manor House dating back to 1739. These vouchers will be emailed through to your provided email address immediately after purchase has been completed.